Bluetooth connected. Lightweight. Durable. Comfortable. The Active Wrap Headphones let you be as active as you like without any cords or wires getting in your way. 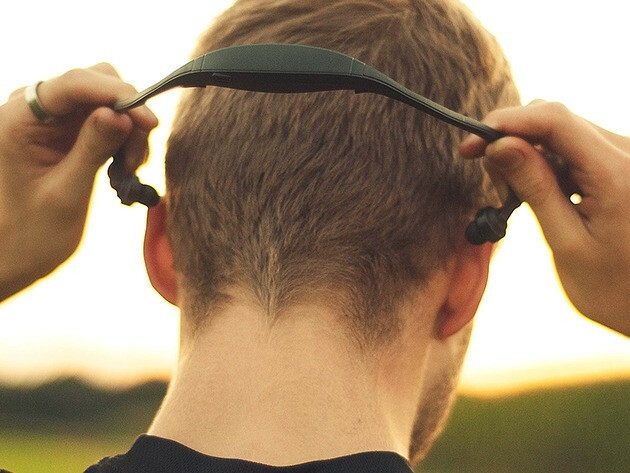 Whether running, working out, or just sitting at your desk, these wireless headphones will keep the tunes bumping while you do you. In addition to the wireless headphone capabilities, the headphones also have a built in microphone so you can take calls. The built-in lithium ion battery will last up to 8 hours of music playback and 10 hours of talk time on one charge. They’ve also got noise isolation built in to help block outside noise. Best of all, these come in at just $24 at TNW Deals. But the icing on the cake is that the $24 price includes free shipping to the US and International countries! That’s an absolute steal, especially for international users. Get them for 51 percent off – just $24 at the TNW Deals store.